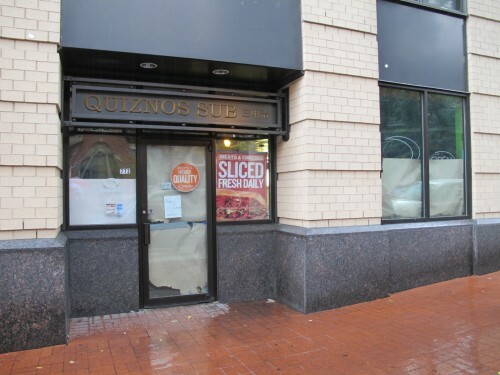 The Quiznos located next to the Fairfield Inn and Irish Channel Pub at 772 5th St, NW has closed. Any fans of Quiznos? 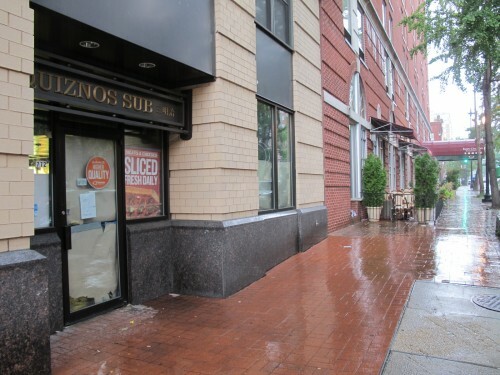 They seem to be closing all over DC.